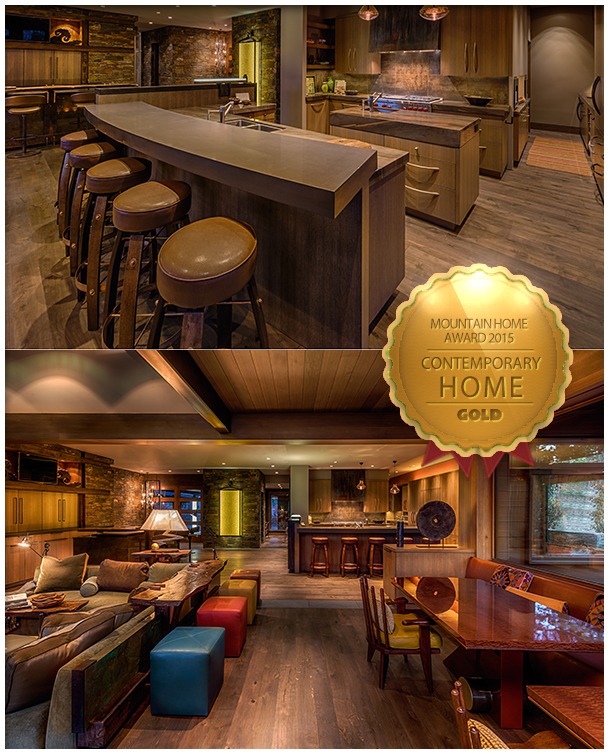 Winner of 2015 Mountain Home Award | Nor-Cal Floor Design, Inc.
We are so pleased to have been a part of another Mountain Home Award Winner!! We had the pleasure to work on this beautiful and inviting Private Residence in Martis Camp, Truckee CA. Matt worked with Bryan of Jim Morrison Construction to achieve the client’s desired look. The floor is a knotty french oak with a custom natural oil finish, which ties into the rustic, yet contemporary, feel. This home is truly a work of art! Another beautiful design by Ryan Group Architects. Summing it up in one word, a Houzz browser commented: “Warmth.” So simple, yet so true! Click here to read more about this project and the Mountain Home Award. ← In The News: VOC’s? What & Where are they?